We advocate for prevention efforts to create healthy communities for our youth. 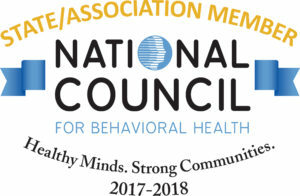 Our member agencies provide the full continuum of behavioral health treatment services. We want everyone to know that recovery works for individuals, families, and communities. "The unified voice for Maine's community behavioral health providers."